Ugh, another Indie zombie game. Not a very interesting one this time around. 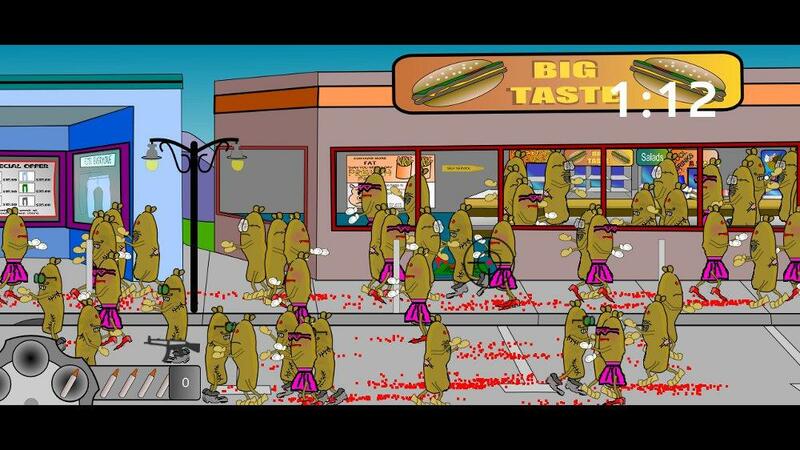 You control a cross hair which you must use to take out zombie sausages running around the colourful cartoony levels. 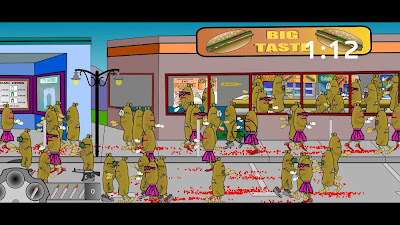 The game takes place in a colourful land in which thousands of human sized zombie sausages run around not doing much at all. Mingled in with these zombies are humans who seem unperturbed by the zombie sausages and who the zombies have no interest in. The main complaint with this game is it is just so boring. A tedious never ending tune plays constantly while you shoot everything that moves. There are so many sausages running around that it is harder to not hit them than it is to kill them. There are two game modes. 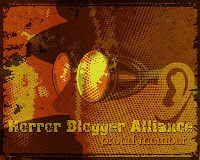 Normal mode sees you armed with a machine gun with which to gun down the masses. You can also get a grenade and other weapons. Each level has a time limit for you to kill as many sausages as possible. The 2nd mode sees you armed with a sniper rifle and a specific zombie sausage target to hit. 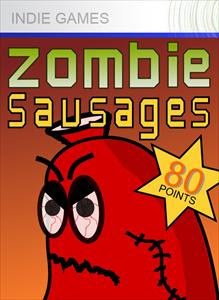 The sausages do not look like zombies, the red eyes and partial stitches are the only thing to make them seem as such. The game may look nice and have some pleasant destructible scenery but it is just mind numbingly dull.